Every parent’s favorite summer activity for their teen or college student is a J-O-B. Nothing like getting them into the real world, collecting a pay check and having taxes deducted from it to help them see the value of their education. A job doing anything whether it is hauling trash, answering phones, entering data, or taking orders at the Burger Barn is a worthwhile experience. It teaches responsibility and gives them references and experience for their future endeavors. However, if a “real” J-O-B has not worked out, here are some ideas for Summer and Online Jobs for Teens and College Students. This post contains affiliate links, meaning if you click on a link and make a purchase, I may receive (at no additional cost to you) a small commission. For more details, see the full disclosure in the footbar. Thank you for supporting Almost Empty Nest! Self Employment has endless possibilities. Any skill can be marketed to neighbors, friends, and friends' Facebook contacts. One of the best is the Red Cross Babysitting course. This certification is a great addition to a neighborhood flyer or Facebook post. Online jobs and “Microjobs” are a way to earn a small amount of money or miles or gift cards. 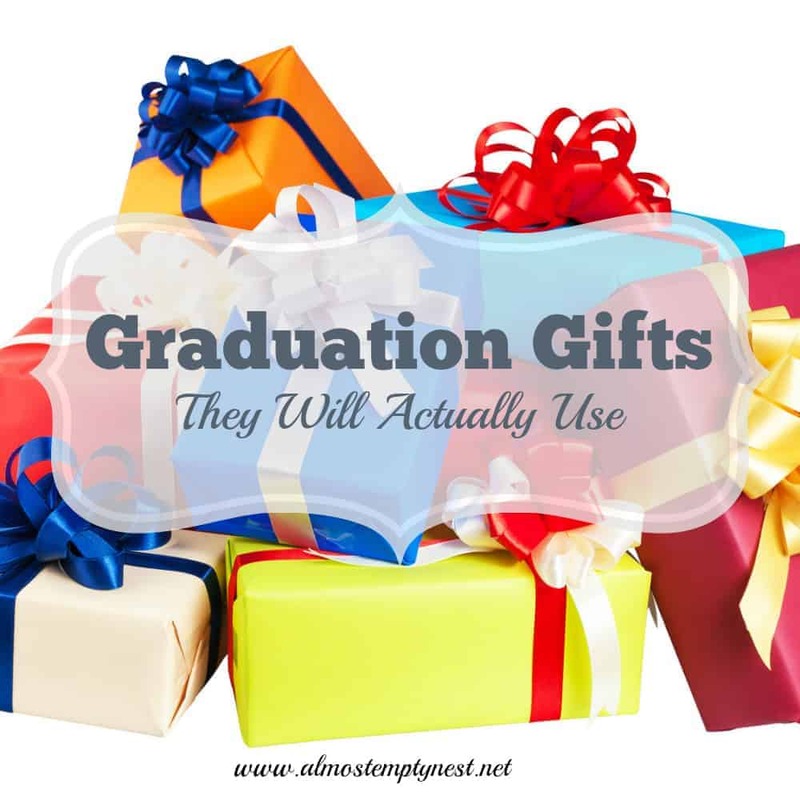 They will not make them wealthy, but can give your student something productive to do while binging on “Friends.”s. Usertesting: Members evaluate websites and receive $10 per site evaluated. I have had my website evaluated several times by usertesting. Survey Police: Listings of survey sites you can join to earn money and other benefits. The site also gives the scoop on each site. Some are not worth your time. Panel Place: A survey site that links you to reliable survey companies. Ibotta: Go through your groceries and take pictures of the bar codes of featured products and the corresponding receipts to earn money towards gift cards. I have an account with ibotta. I don't use it as much as I should, but I did earn a $25 Amazon gift card in the last 6 months. If you use my link to join, you will receive $10 in your account and I will receive $5 in mine. Music Xray: Music fans get paid to listen to new songs. I have never used this site, but it sounds interesting, and something that could keep a teen busy for hours. Give your teen or college student a household responsibility, such as the yard, the laundry, cooking, grocery shopping, and pay them to do it. Knock out a high school or college graduation requirement. Even if they have a job, send them to a hospital, a church, or anywhere that won’t consider it trespassing if your kid hangs around trying to be helpful. Consistent volunteer work is a great college application and resume booster. For your college kids, summer internships in their chosen field are a must. 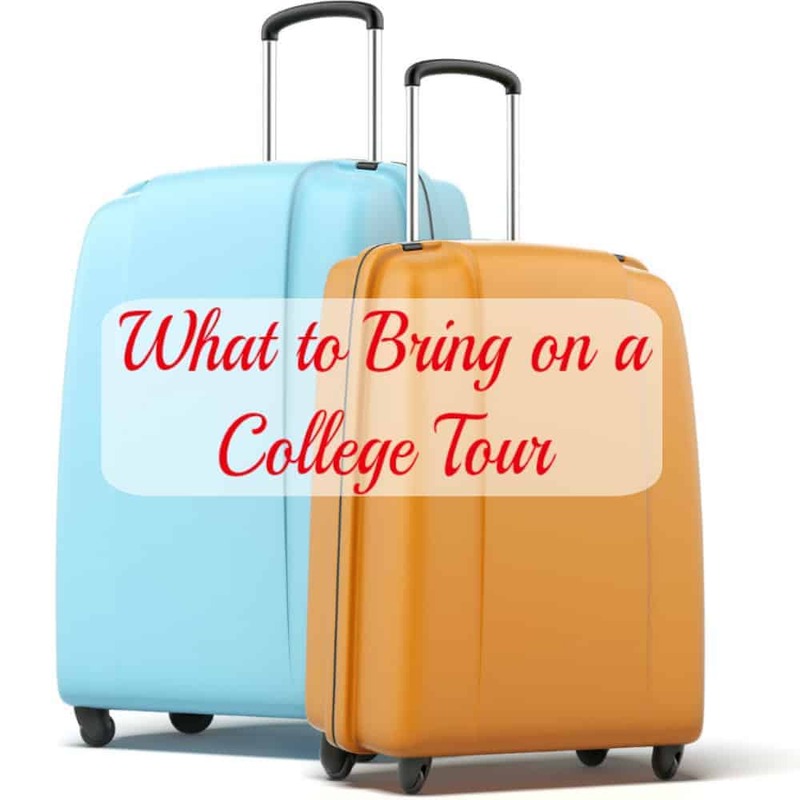 If you have a connection in that field, then it is not too late to ask if your college student could intern with them for a week or more this summer. Most internships are applied for and accepted during the spring, so if one is not available this summer, time spent researching what internships would be possible for the next summer and the application process will pay off. Ask to interview someone in a field of interest about their education and experiences. If a real live human is not available, listen to podcasts or read blogs about the profession. Have a rising high school senior? 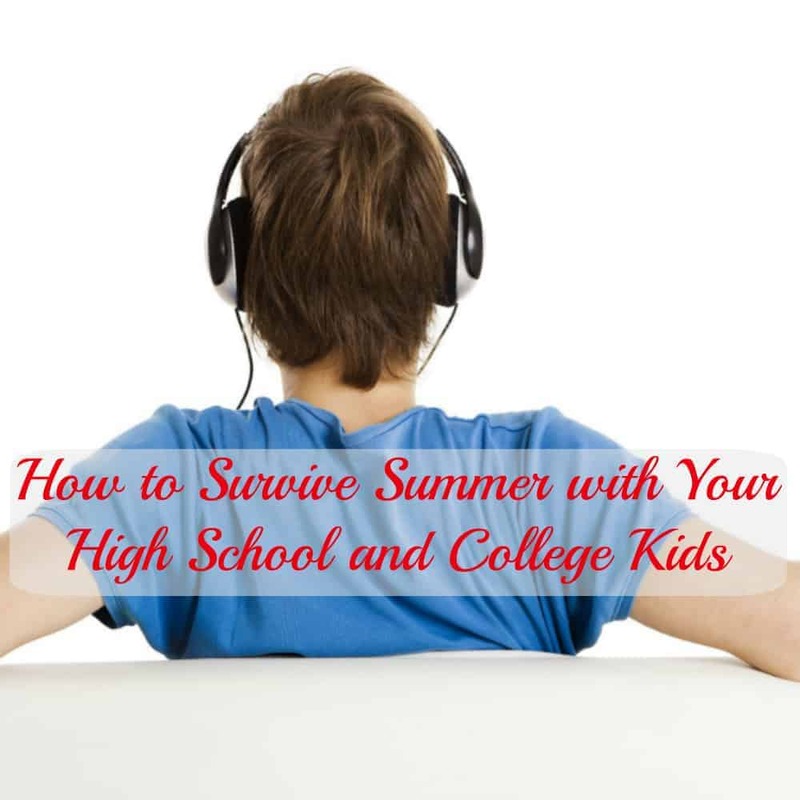 Send them to this “7 Summer Musts Before Senior Year” and tell them to get busy. The ACT is not going to register for itself. 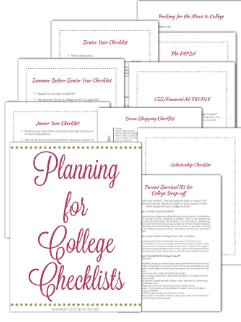 Work through the Planning for College Planner. Research schools, schedule college visits, update your resume for your applications, dream. Fun, sun, bonding, getting along with others, new skills and adventures. I’ve never heard of a camp that allows the kids to stay up all night, sleep all day, and make a mess of their cabin, so even though their duffle and clothes will be full of dirt, they will have an intact sleep/wake cycle when they return. There are camps and classes for everything: badminton, musical theater, cheerleading, sewing, cooking, tennis, creative writing. Don’t miss the opportunity to improve a skill or acquire a new one. Video your house as a home inventory for insurance purposes. Hold a garage sale with the items they have cleaned out and allow them to keep all or a percentage of the profits. Make a bucket list for the summer with these parameters: something fun, something to read, something to try for the first time, and somewhere to go. Get last semester's textbooks listed on Amazon. Sell them, mail them, collect the money. Aspiring photographer? Put those pics out there and see if someone will buy them. It might be me. I buy my stock photos from 123rf. Blogs give you a forum for your thoughts, teach you to create a website. (i.e. marketable skill), and sometimes make a little money. To begin you will need a host server and domain name. I use Siteground as my server and WordPress to build my site. WordPress is free. I have a custom theme called “Divi” that I purchased from Elegant Themes. Read the assigned summer book or books. Clean out dorm stuff and pack up for the next year. While a job working for someone else is the first choice of most parents for their teen or college student, sometimes that does not work out. But, there are still plenty of ways to make productive use of time and even earn money during the summer. They can free-lance their skills and time, prepare for standardized tests (which can mean money later on), take classes, volunteer, work online, and many other possibilities. What are your best ideas for keeping your teens and college students productive and earning money this summer? These are all really great ideas. I got a retail job when I was 16 and kept a part time job throughout college. It was really helpful for me to teach me about time management, responsibility, and financial management!